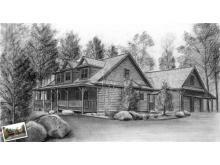 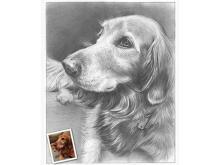 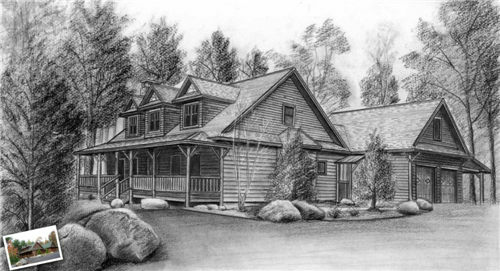 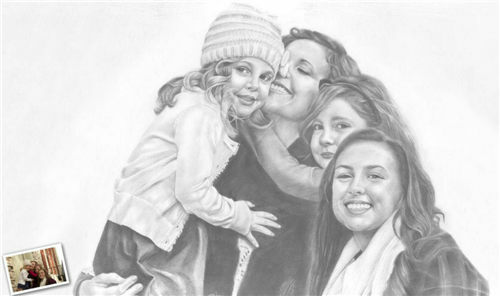 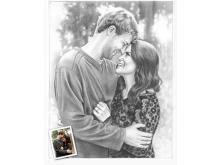 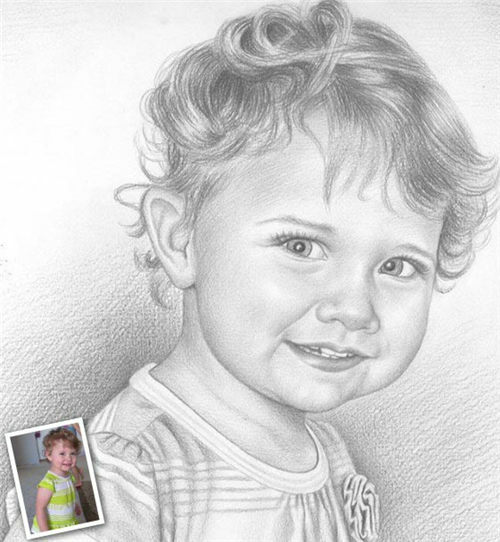 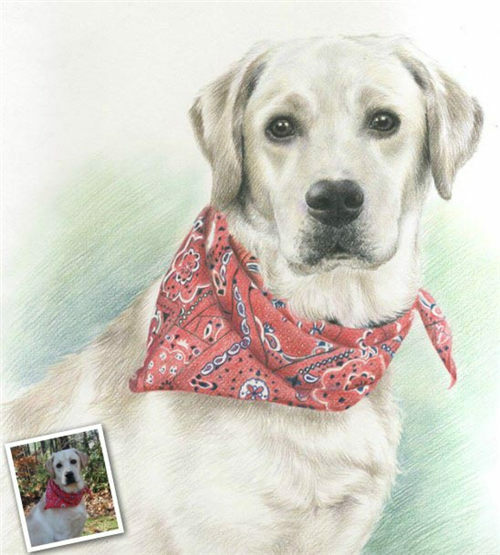 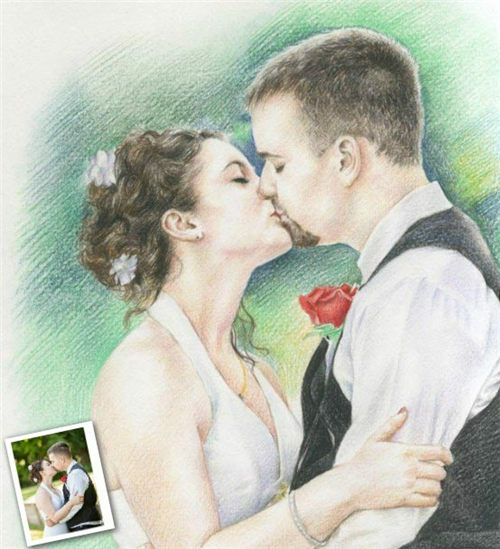 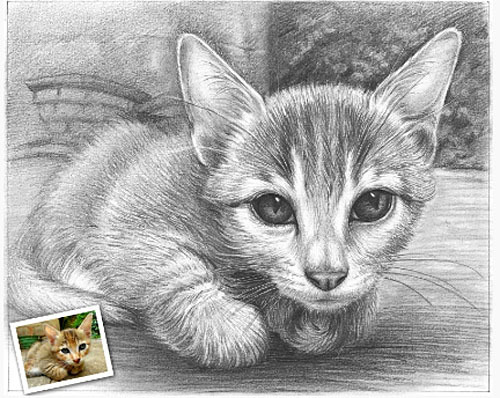 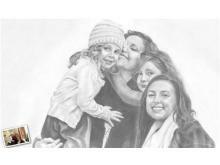 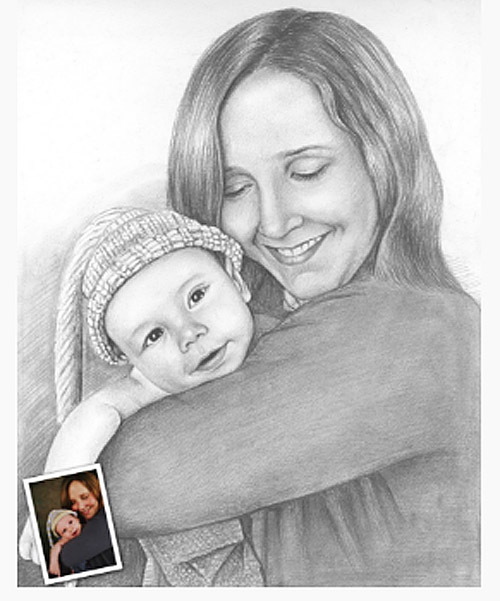 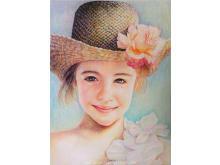 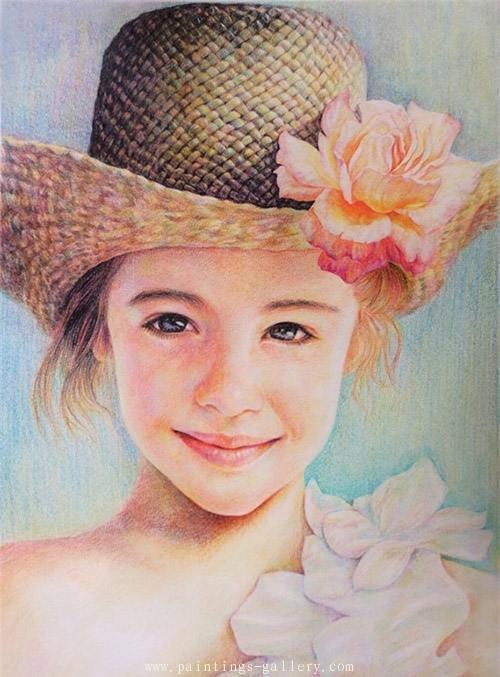 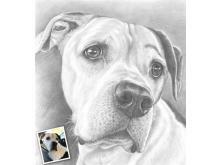 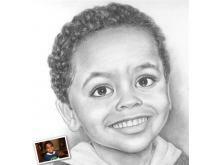 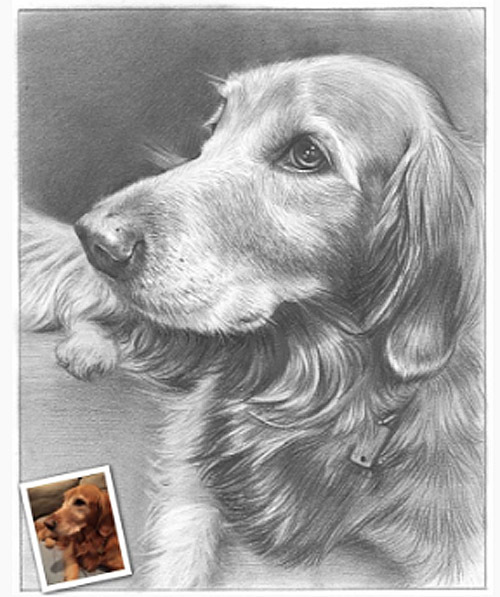 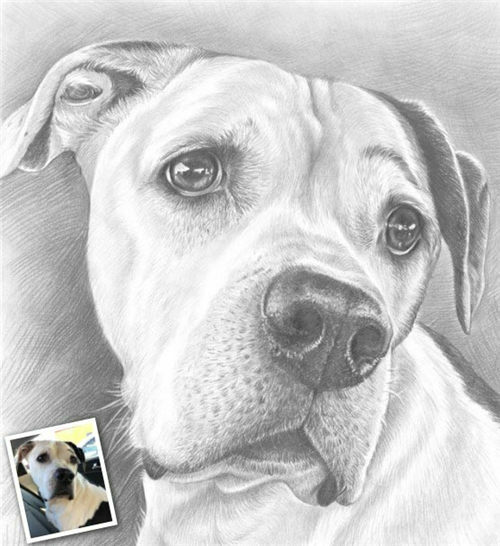 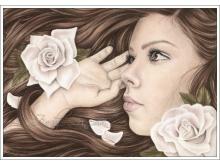 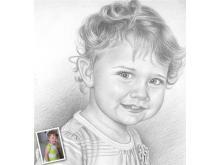 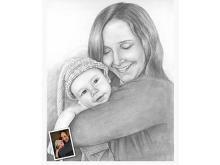 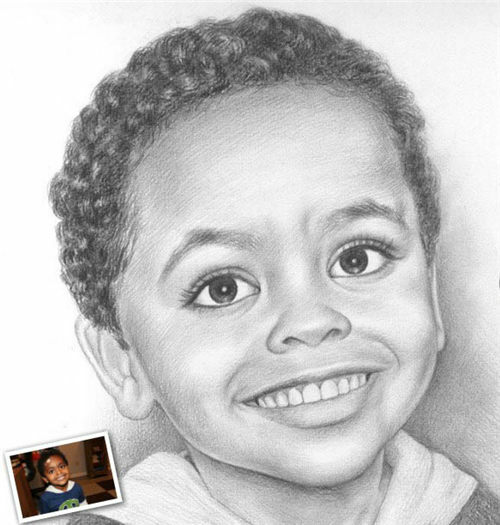 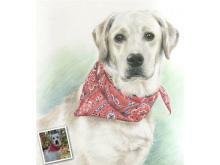 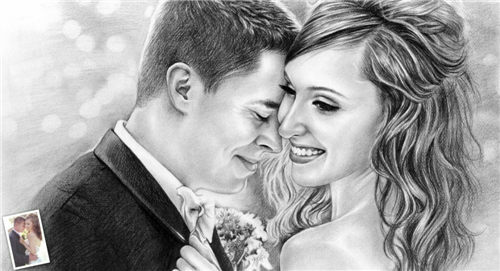 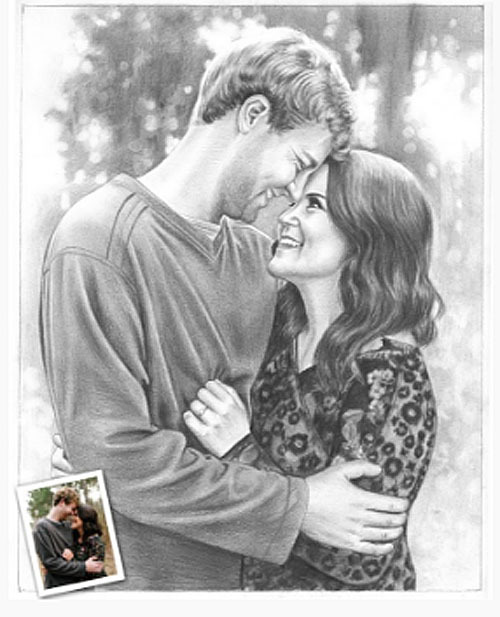 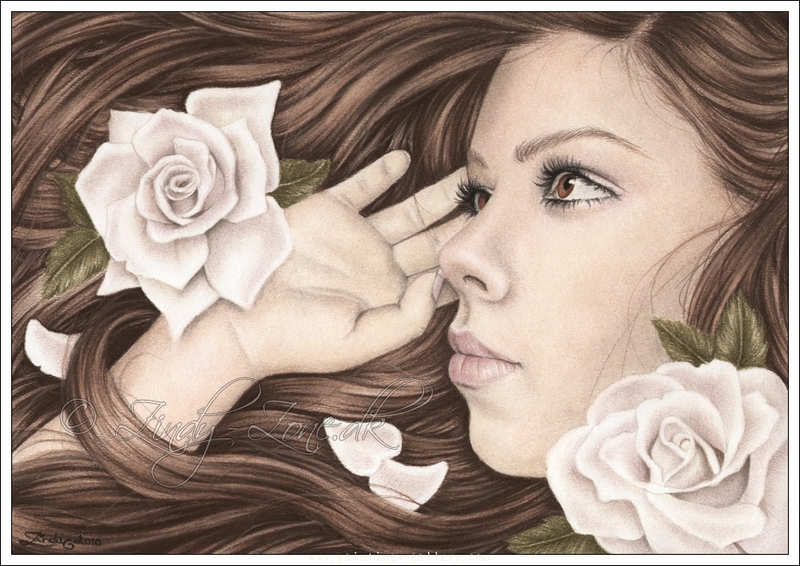 Order handmade pencil drawings painted from your photos. 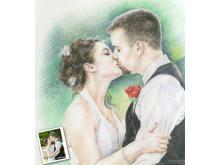 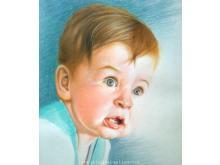 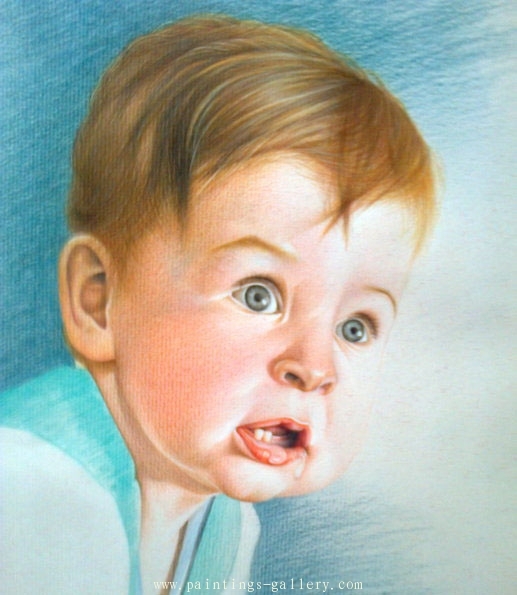 Our artists can turn any image from your portraits, 100% satisfaction guarantee. 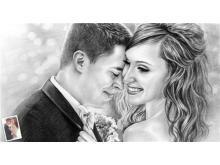 Feel free to Contact Us or sent us a image for Request a Quote.